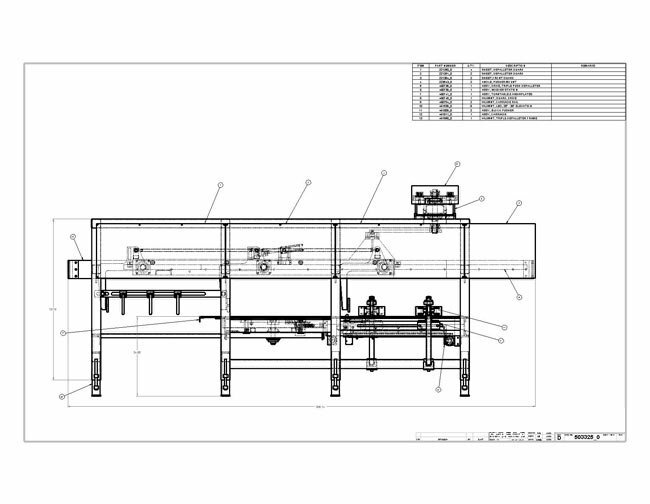 Custom Machine Design | Peloton, Inc.
A tight-knit, dedicated team with the common goal of superior designs. An engineering firm formed with a team of talented, dynamic individuals. We deliver customer-appropriate designs that integrate seamlessly. Equipped with modern, mobile engineering tools, we bring our talent to you. 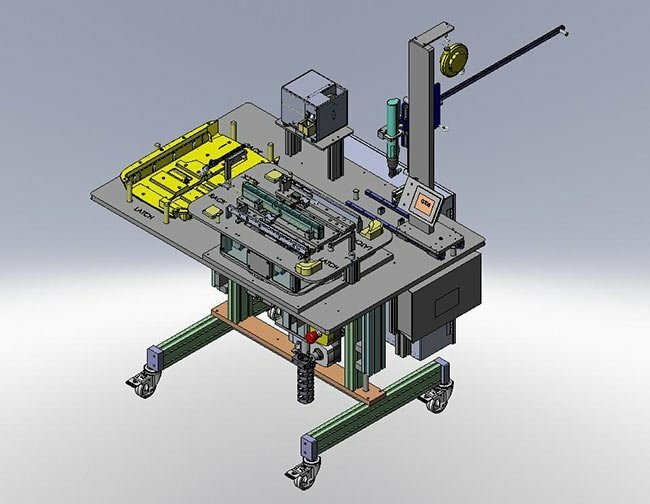 Peloton, Inc. is an industry-leading engineering company that offers high-quality custom machine design, system integration, jigs and fixtures, and custom controls. Defined as a small military group or platoon, the word “peloton” is also used by cyclists to describe a group working together toward a common goal. That, in essence, is our approach: superior designs and accuracy provided by a well-rounded, highly-educated team of professionals. Distinguishing ourselves with a commitment to working closely with our clients, we offer a unique combination of on and off-site support that takes advantage of our state-of-the-art, mobile engineering tools. We encourage you to browse our site, learn more about our company, and reach out to us if you have any questions about our services. For over a decade, Peloton, Inc. has pursued a goal: to offer the industry’s best custom machine design and systems integration. We have developed our services around a collaborative philosophy, building a team of the most qualified engineers. Working closely together – and with our clients – we are structured around a centralized administration team and a mobile design staff. Aiming to deliver application-specific designs that integrate seamlessly into our clients’ current operations, we have the ability to work both on and off site. Peloton, Inc. offers an unmatched selection of mechanical and electrical design services. Our dedicated team of engineers, managers, designers, and technicians are capable of working in multiple versions of Solidworks, Inventor, Pro-E, AutoCAD Electrical, and numerous controls software packages. No matter how challenging your requirements are – or how complex your software is – we’re confident that our team can deliver on your expectations. We have earned a reputation for our ability to develop solutions that are elegantly designed, accurately documented, and able to be seamlessly integrated into your existing practices. ©2019 Peloton All Rights Reserved.